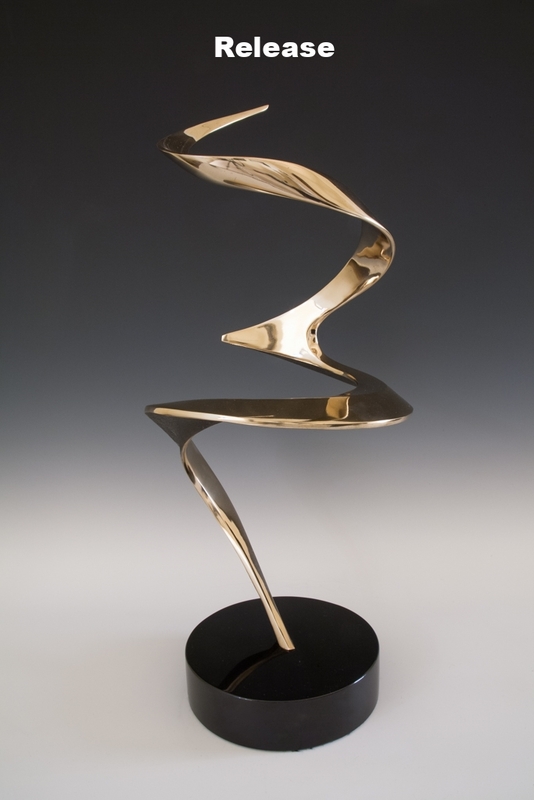 Bennett Sculpture is created by world-renowned sculptors Bob and Tom Bennett, identical twins who share a singular artistic vision. 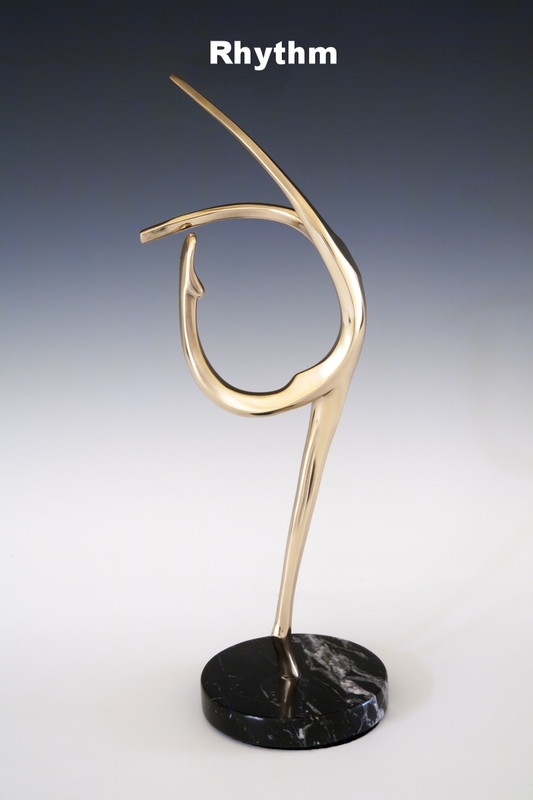 Their work is unmistakable: brilliant forms designed in light, sculpted by hand, and cast in bronze. 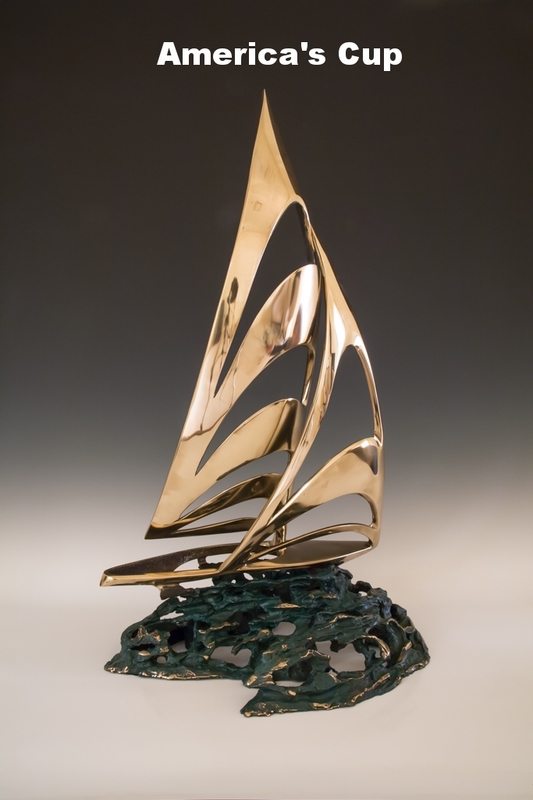 Bob and Tom’s remarkable style ~ sleek, fluid, high polished bronze ~ was developed over the last 40 years and has come to captivate collectors from around the world. 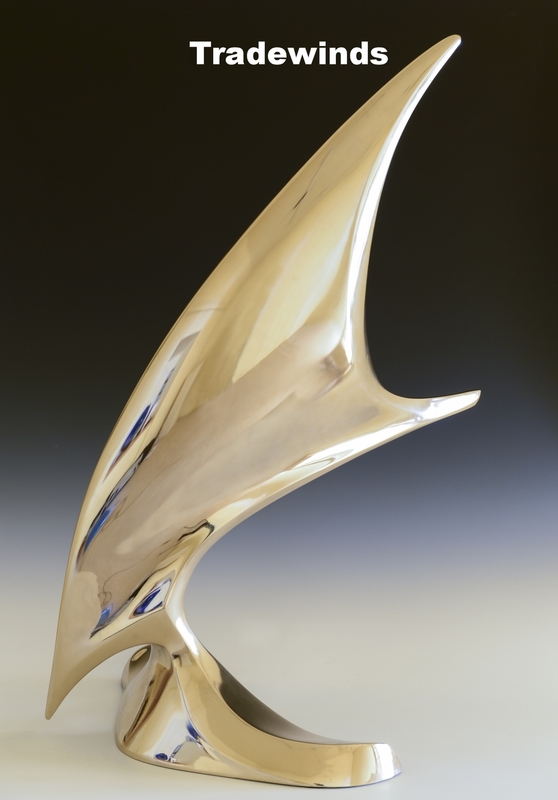 Bennett Sculpture has developed a broad international following, and is collected by a wide range of notable figures, including famous actors, musicians, athletes, Presidents and Popes. 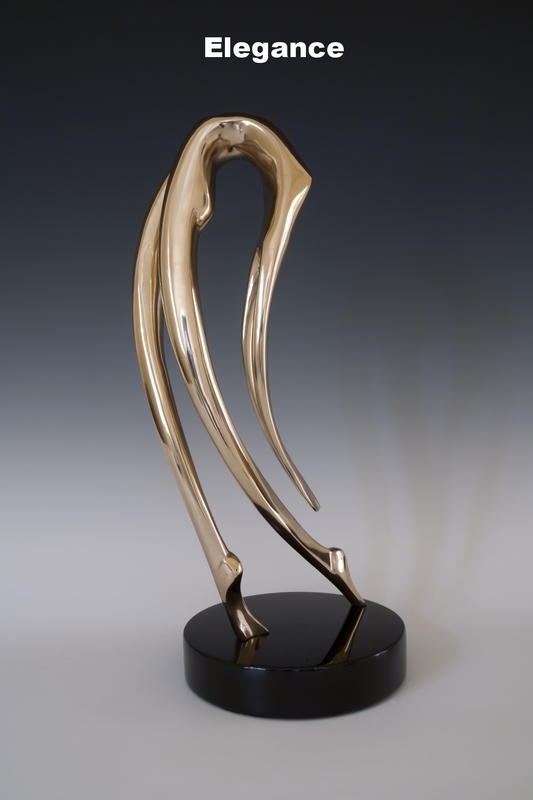 Their subject matter is diverse ~ spanning abstract designs, impressionistic forms, and streamlined human figures. 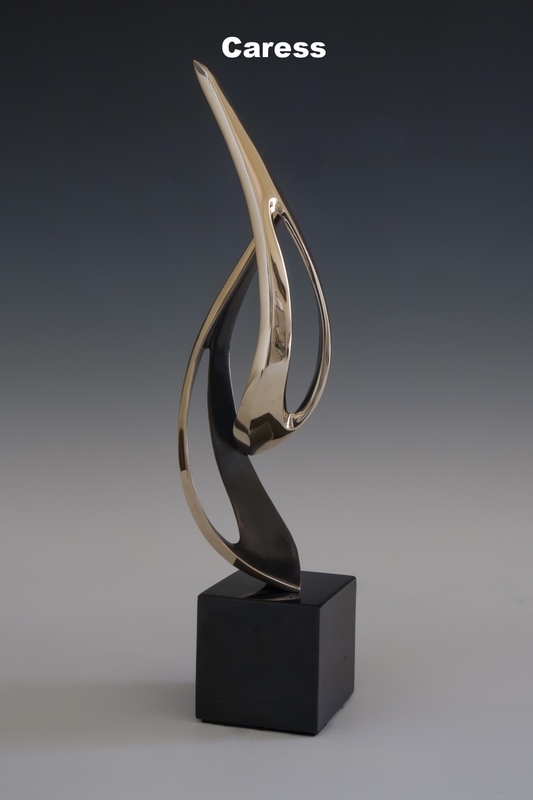 While each individual sculpture is breathtakingly unique, collectively they are unmistakably Bennett Sculpture. 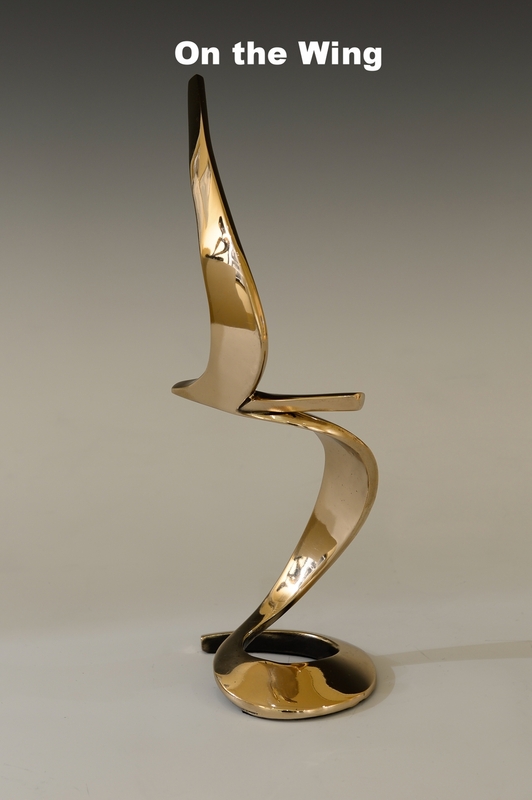 Growing up in Roseville, California, the Bennett brothers began their art career in 1969. They started in an inauspicious fashion, welding wire sculptures in the back of a gas station they owned. 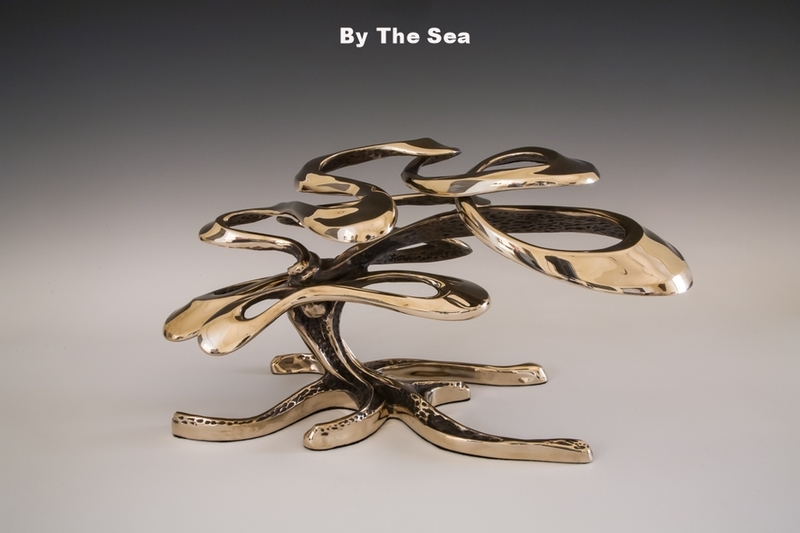 They gradually transitioned from wire to bronze, and in the late 1970′s built a foundry to ensure that the production quality of their sculpture met the exacting standards of their original designs. In the late 1980′s the Bennett’s opened a span of art galleries in places such as Carmel, San Francisco, Beverly Hills, Palm Springs, La Jolla, Scottsdale, Honolulu, Dallas, Chicago, and Lake Tahoe. 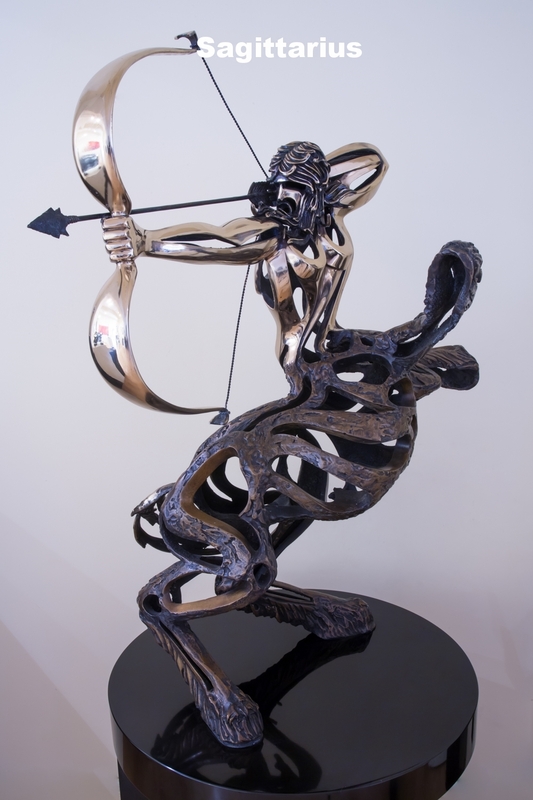 However, the Bennett brothers yearned to get back to their artistic roots, so, in the late 1990′s they divested themselves of their foundry and galleries so that they could concentrate full-time on their art. Sadly, in April of 2003, Bob Bennett passed away. However, his spirit lives on in his art, and his brother Tom continues their remarkable legacy. BOB BENNETT WELDING THE ARMATURE FOR "AMERICA'S CUP"
Click on any image to zoom in, and place your arrow over the image to see the title/size/price.